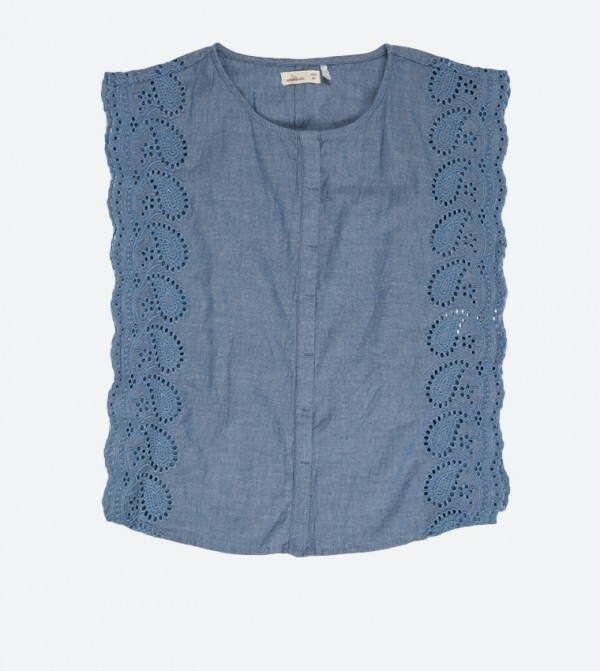 Make your daughter look like a style wearing this blue colored top from Adams Kids. Pair this regular fit top with jeans or capris while taking her out for shopping. Made of cotton, this top is super comfortable to wear all day long.